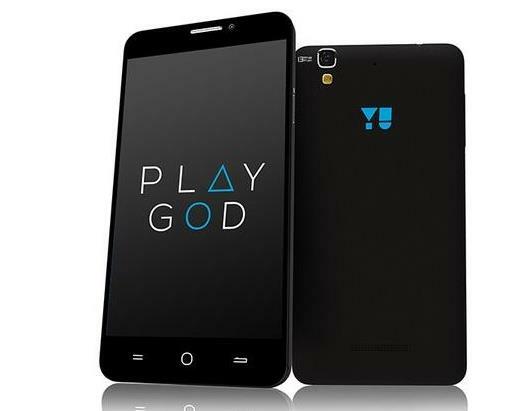 YU Yureka has came up to be one of the best economical mid range device at a perfect price for the Indian market. YU Yureka, though, is only available exclusively from Amazon India, but it still has got a good number of owners in India. Micromax has given a stiff competition to Motorola and One Plus phones in India. 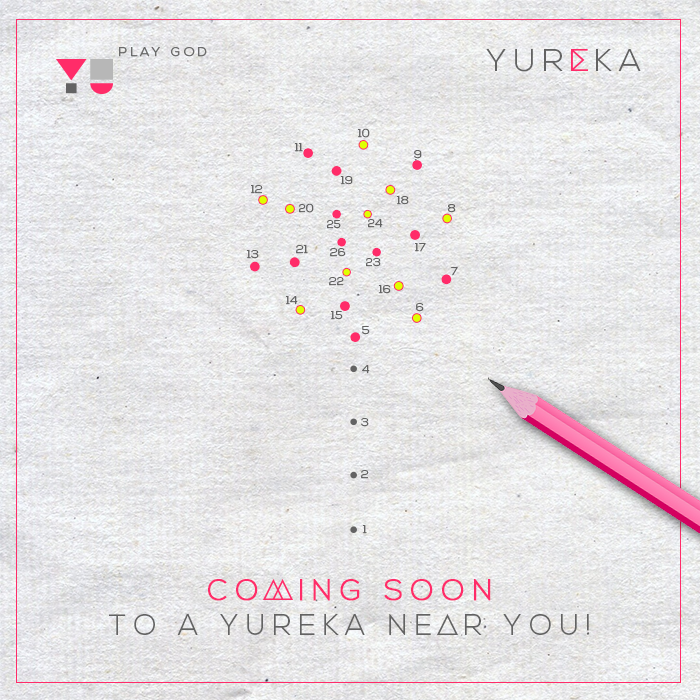 Recently, we have seen that YU Facebook page has uploaded a new image (posted below), which shows that on 26th March there will be an Android Lollipop update pushed for YU Yureka devices. Although, this is only a prediction on the basis of the image posted on their official page, which shows a lollipop design made by the points that are numbered till 26. We still have to get the confirmation from the officials of Micromax to know the exact date for the Android Lollipop update for YU Yureka devices in India. You can stay tuned with us to get more information regarding this update.